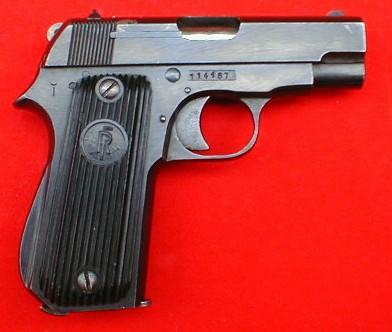 French blowback semi-auto pistol used by many military and government agencies. 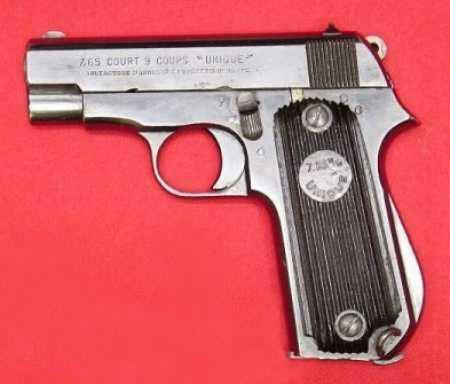 Basically, a variant of Unique Model C semi-auto pistol. 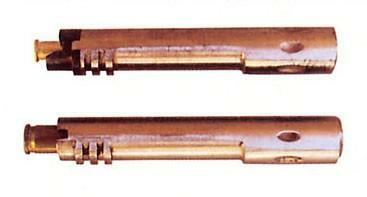 Nine round magazine. 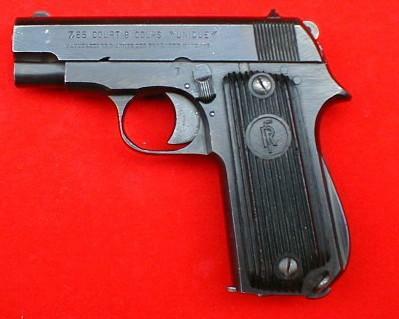 Original black plastic grips with "RF" markings. Left side of the frame displays unidentified government property markings. Manufacturer: Manufacture d' Armes des Pyrénées Françaises (MAPF) - Hendaye. 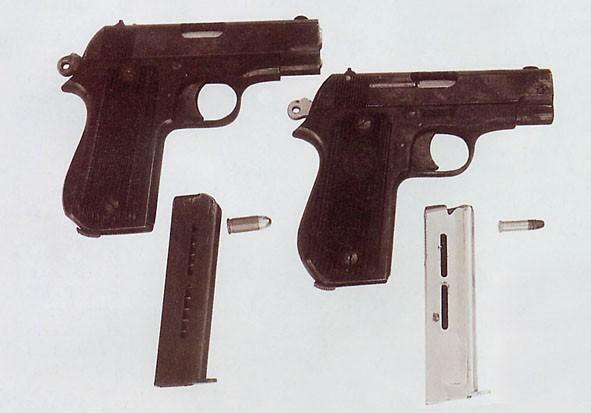 Calibre 7,65mm short (.32 ACP). 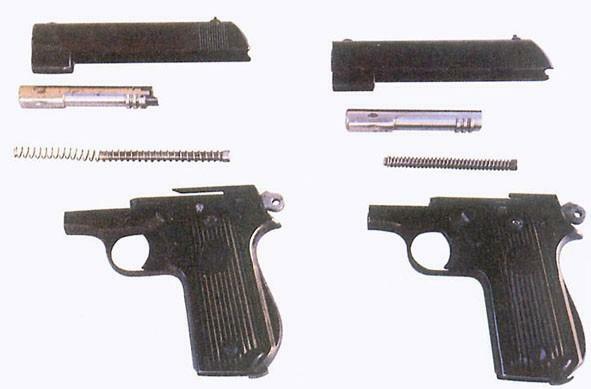 After the second world war, the manufactory MAPF produce a new pistol derived of the model 17, always in 7,65mm but with an external hammer, the model R17, and an instruction version Rd17 in .22Lr, who give later the model Rr-51. 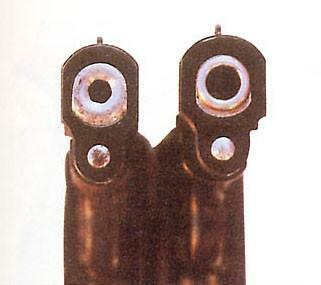 Except markings, the two guns are identical. 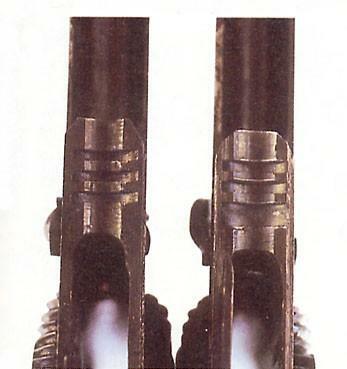 Since 1951, the French police received more of 102 000 pistols Unique Rr-51, the latest order in March 1998 with 640 pistols. Normally this model of pistol will ended in 1980 he will live for several thousands new policies.